Life won't slow down, and I wouldn't have it any other way. Unfortunately that means a lot of half finished blog posts sitting in my draft box. Today I rallied and managed to get this race recap out for you! 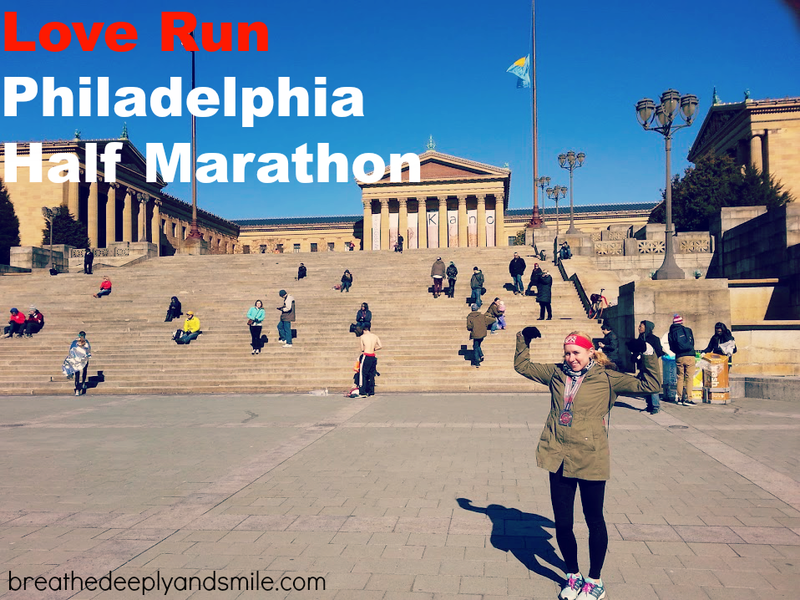 The last weekend in March I returned to Philadelphia to seek vengeance on the Love Run Half Marathon. Last year was the inaugural race and was really well organized. I loved everything about it except for the down-pouring rain for most of the race. It figures that one of the few races my parents came to see me finish there is a record rainfall that day for Philadelphia. I knew I had to come back and run it again, this time hopefully without rain. 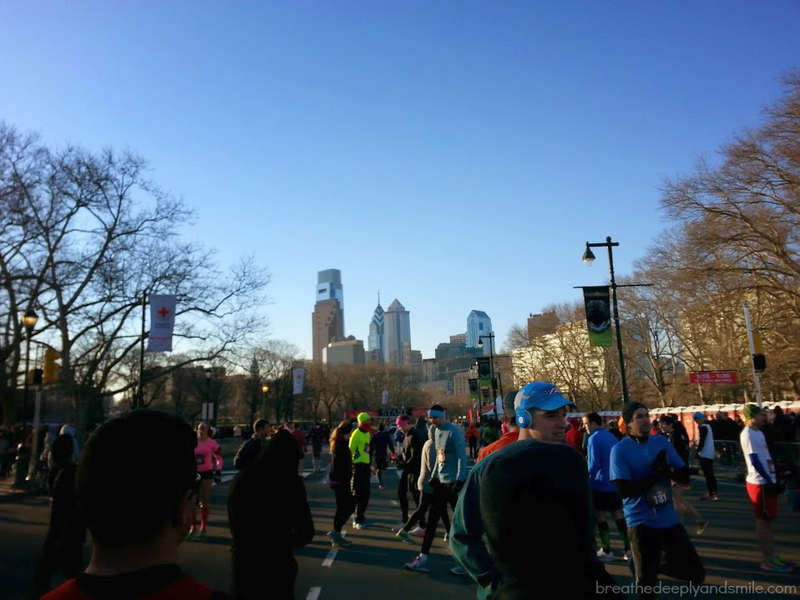 I had just been in Philly the past weekend and had gotten a little run around the Ben Franklin Parkway where the half marathon would start & finish. This is where most of the races I've run in Philadelphia start. 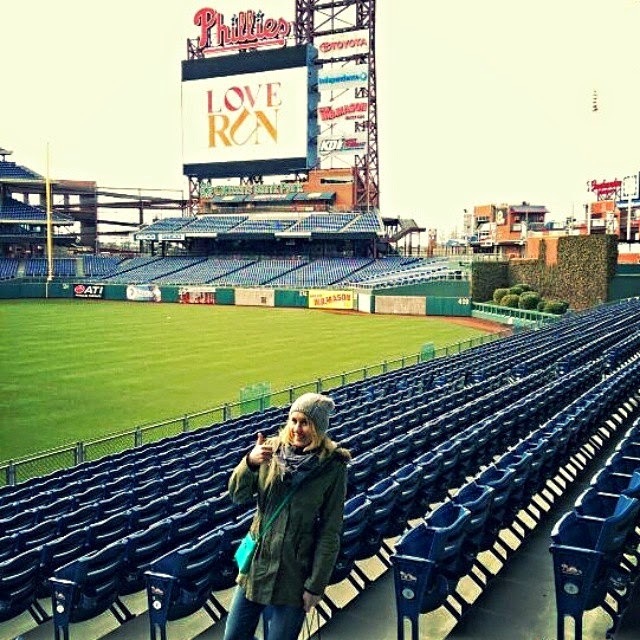 I had quickly gone to the expo at Citizens Bank Park the day before and picked up my bib, mug, free 2 Phillies' ticket vouchers,neck buff, nice long-sleeve red tech-tee. It was really windy and cold in the stadium so I grabbed my things, purchased an awesome Bondiband with the race logo, redeemed my ticket vouchers, and left. I loved the stadium expo because it was easy to navigate, convenient for parking, and a cool place to visit. If it was warmer I probably would have rushed around less. Race morning I left a little later than I wanted to get into the city thanks to my driver/boyfriend, but managed to get to the start line with 15 minutes to spare. Now we had been having some nice spurts of spring weather ,but this particular weekend showed March would not be tamed as temperatures were downright wintry in the high 30s. That means it was somewhere in the 20s on race morning-yikes! I was representing ZOOMA Annapolis (register here with my code LAUREN15 to save 10%) but had to layer my cute Oiselle ZOOMA tank over a cold-gear zip-up. 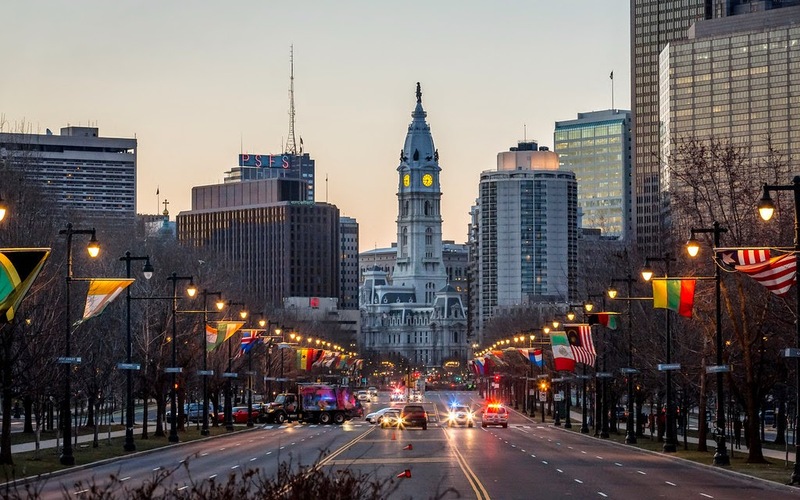 Photo taken from Love Run Philadelphia. I love this city. Get ready, Baltimore-Shack Track and Field is Coming! I am SUPER pumped to be sharing the news with everyone that Shack Track and Field will be starting in Baltimore next month! Shake Shack is a delicious restaurant which serves burgers, fries, milkshakes and other yummy treats which I've previously raved about with numerous locations across the country. In cities including New York, Philadelphia, and DC there is a group called Shack Track & Field started by one of Shake Shack's awesome Operations Managers, Allan. A group of people run together on the second Tuesday of each month at 7 PM usually 3-5 miles and then end up at a Shake Shack to enjoy a free beer. You could always just run the most direct route to Shake Shack though! It's open to anyone of any running pace. It's one of those awesome community experiences because you know that at 7 PM in multiple cities, people are all running and ending up at a Shake Shack. Let's face it, people probably end up grabbing dinner there too because who could resist their yummy food? I had initially read about Shack Track & Field in Runner's World a few months ago (see article here) and totally wanted to go to one of the DC or Philly runs. Lucky for me, I was invited to the demo run of the Baltimore Shack Track & Field last night. I tested out the 5 mile route Charm City Run had come up with which included a nice run down along the Inner Harbor, through Harbor East, and into Fells Point before heading back towards the Shake Shack. 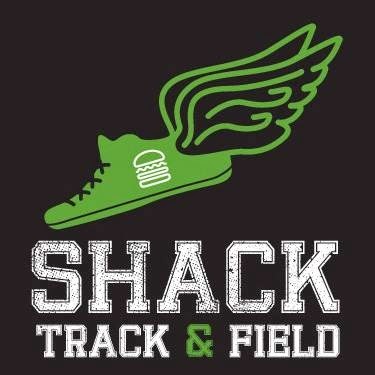 Baltimore's Shack Track & Field will be starting next month in May (5/12) and continue at 7 PM on the second Tuesday of each month. It's also great because Shake Shake has partnered up with my favorite running store, Charm City Run. 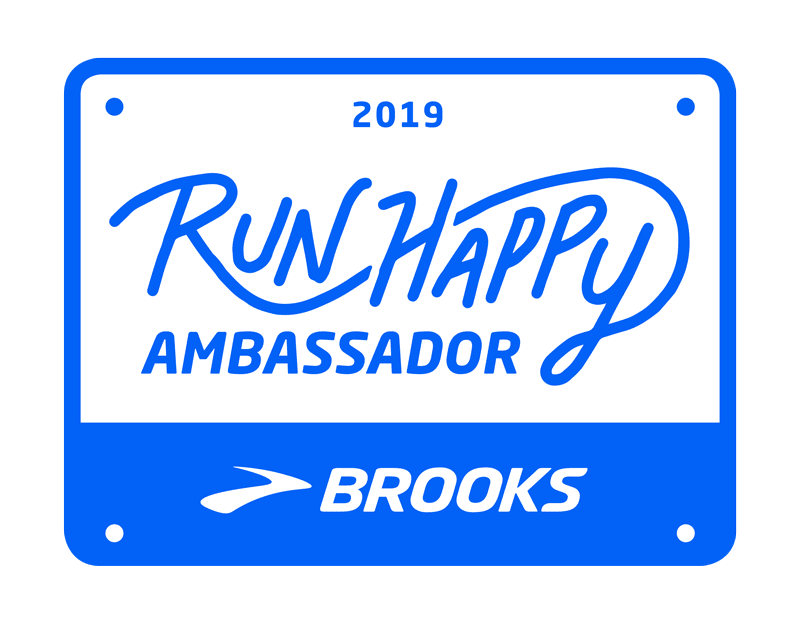 The run starts from Charm City Run in McHenry Row at 7 PM with a 3 mile or 5 mile route, ending up at Shake Shack in the Inner Harbor at 400 East Pratt Street. At least here in Baltimore, it actually felt like spring this weekend. I'm putting away my winter coat and busting out my flip flops. I don't believe in stressing out about the upcoming "bikini season", but I still think try to focus on better-for-you snacking. With spring and summer comes more events, parties, barbecues, and social activities.That means more cold beers, yummy party snacks, and less-routine food options. I never try to get stressed out about having lots of fun food and drinks, but I always try to at least keep my snacking smart. 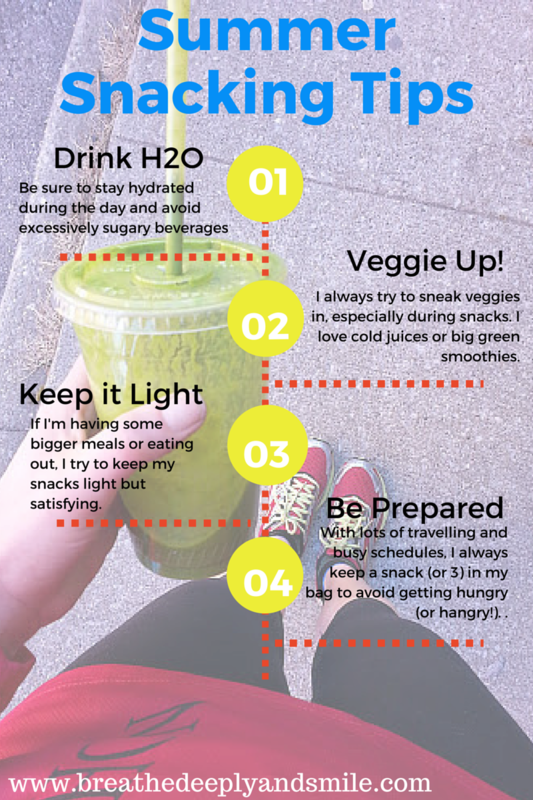 Check out these simple tips I follow for summer snacking below. A new lighter snack I've been enjoying is the Kozy Shack® Simply Well® rice and tapioca puddings. Now I'll admit I'm a fan of packaged puddings you can buy in any grocery store even though I sometimes feel a pang of regret for buying a packaged snack when I could make my own healthier batch of pudding at home. I was excited to try the Kozy Shack® Simply Well® puddings because they are only 90-calories, gluten-free, and have no added sugar. I found them right in the supermarket next to other refrigerated puddings in 4-packs. I was going to post something else today but once I saw the fun DC Trifecta Friday Five linkup of five trips to take I wanted to participate. It was really hard to narrow it down and decide between awesome places I've been versus places I dream of going. I There's a milltion places I want to go in the U.S. and nationally. Yes, I've got a serious case of wanderlust. Anyhow I ended up going with a mix plus some recent trips I will be taking thrown in! I have never been to Las Vegas and as I said last week, am beyond excited to celebrate my friend's birthday and run the Rock 'n' Roll Las Vegas Half Marathon in November. I'm not a huge gambler (mostly because I'm poor) but cannot wait to get dressed up, explore the nightlife, hang out at a pool bar, and eat some great food. I definitely need suggestions on places to eat and things to do! I know it's cliche to babble on about how Paris is one of the greatest cities in the world, but I think it's true! I went to France right after my senior year of high school with other French students and had an amazing time. I got to explore Paris freely, learn their metro system, and eat lots of delicious foods. Even though all the skills I gained as a French minor in college are disappearing, I really need to go abroad again STAT. Disclaimer: I was given a complimentary shirt and pair of shorts from Janji for promotion purposes. Discount code is provided by Janji As always, all thoughts and opinions are my own. One of the things I love about the sport of running is the widespread involvement with charities. 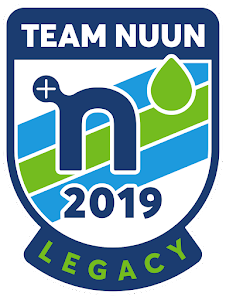 Most of the races I run support a charity or fabulous cause not to mention all the amazing organizations like Team in Training and individuals who run races to raise money for organizations. 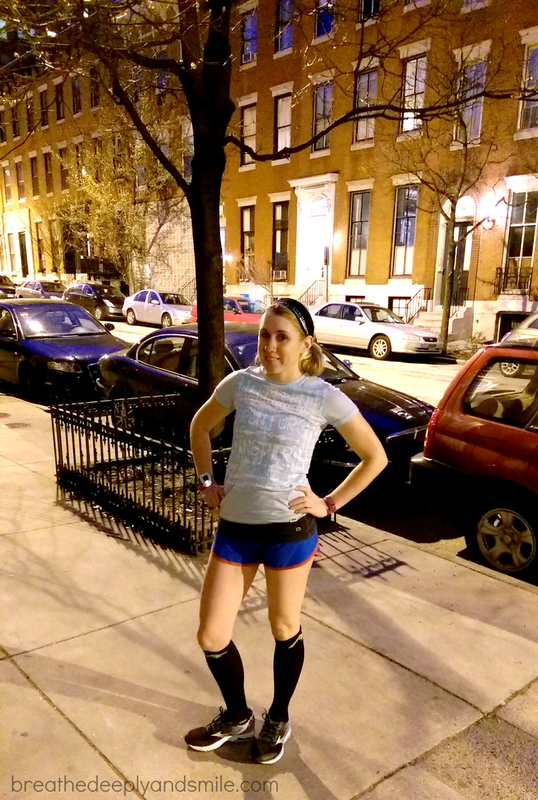 Janji, a Boston-based running apparel company, takes it a step further. Why not include charitable causes into your everyday runs? I've seen Janji apparel in stores before but surprisingly had never tried their clothes. As I scrolled through their website I was immediately drawn to the bright colors and funky designs inspired by countries that they aid. I was really excited when Janji said they wanted to send me a couple pieces from their new Haiti line. Janji means "promise" in Malay and reflects the company's commitment to fighting the global water crisis. Every piece Janji sells is inspired by a country to which the proceeds help give one week to three years worth of clean water. 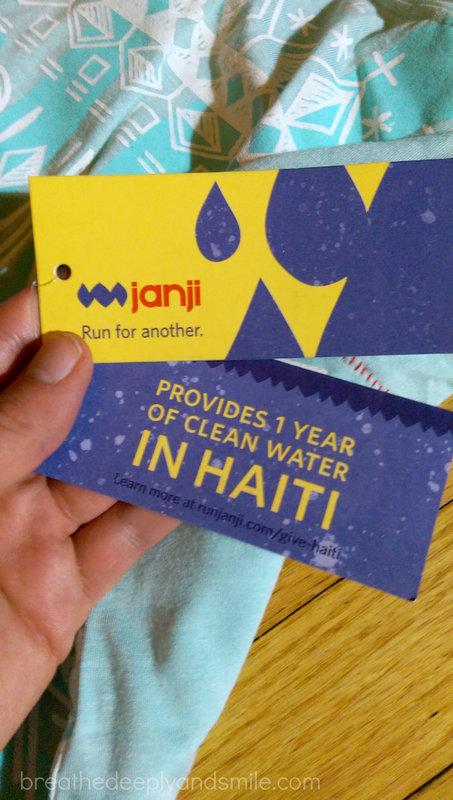 Countries Janji helps include Peru, Ethiopia, Kenya, Rwanda, Tanzania, the U.S.A., and now Haiti. Imagine coming back from a sweaty run and not having any clean water to drink. That is a reality in Haiti where 3.6 million people lack access to safe drinking water. When I read about this crisis I was so moved. It made everything happening throughout my day seem so significant. Clean drinking water is a basic need and has become a global health crisis. 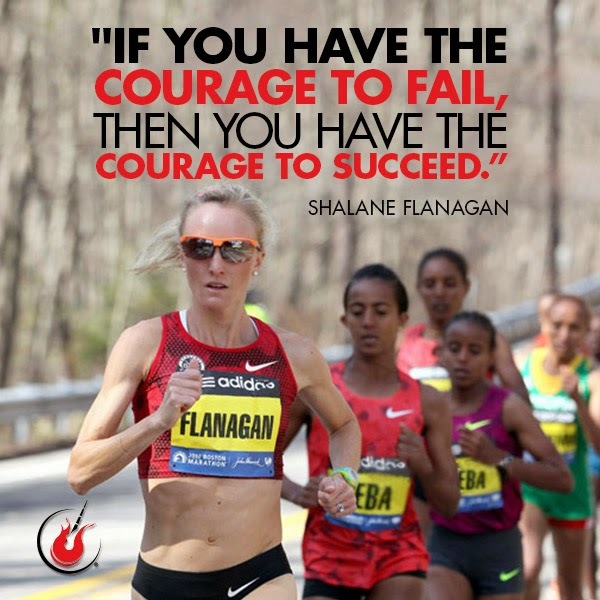 I could certainly take time more often than during races to #runforanother. I'm not just helping spread the mission of Janji but also about their brand new Haiti shirt from their spring line which debuts today. 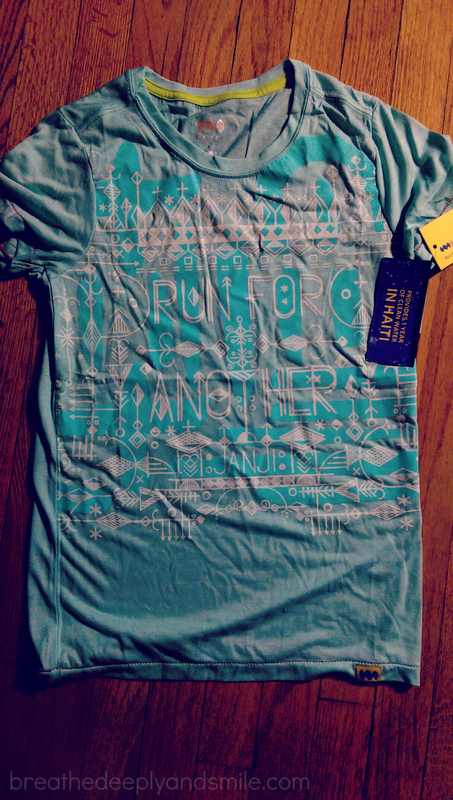 The purchase of each shirt gives ONE YEAR of clean water to someone. Janji works with water.org there to supply clean water pumps-you can read more about it here. It was hard to get a clear photo of the amazing shirt as a whole. Besides helping an amazing cause, I loved how soft, high-quality, and colorful the clothes were. I love how soft and lightweight the women's Haiti shirt is. The light blue is one of my favorite colors to boot! The Haiti Anna Running shorts (MRP $36) were a little shorter than what I usually rock on the streets but had a really comfortable waistband and cute little zippered back pocket that fit my keys perfectly. 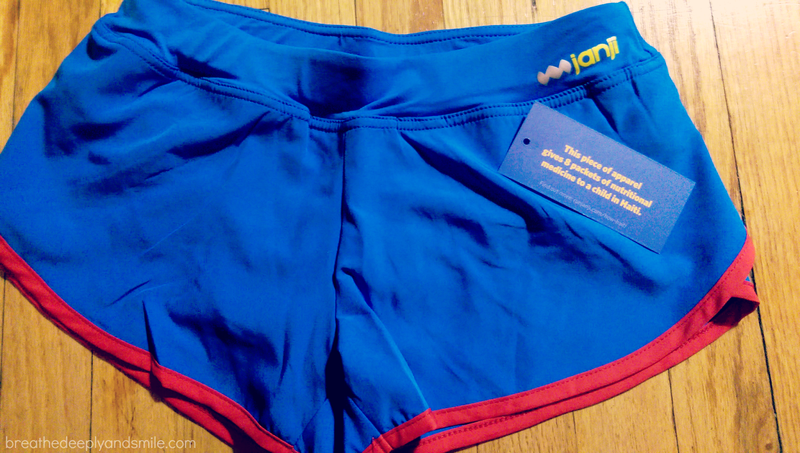 These Haiti Anna Running shorts give 8 packets of nutritional medicine to a child in Haiti! 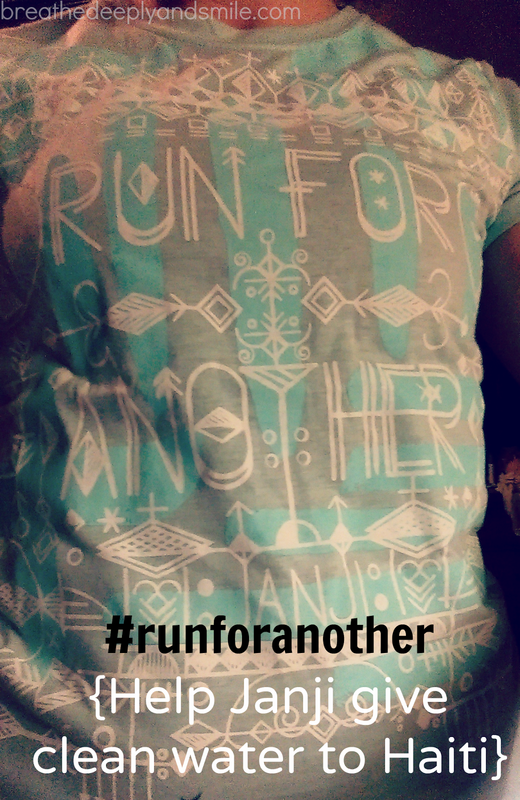 If you are looking for a new, really cool looking shirt for your spring running as well as taking time each day to #runforanother and help end the global clean water crisis, check out Janji and their new Haiti line. You can check out the Haiti women's and men's shirts that just debuted on the website today, 4/8/15 at noon. Lucky for you, you can use the code "newproduct10" to get a discount on new Janji releases every Wednesday! What's your favorite charity to support through running? Have you ever heard of Janji? 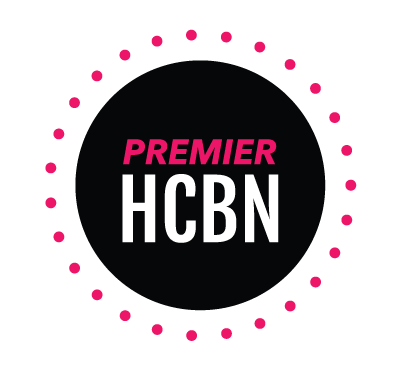 This post was linked up with WOW Workout Wednesdays and Tuesdays on the Run. Congrats to Leah on winning my MealEnders giveaway ! 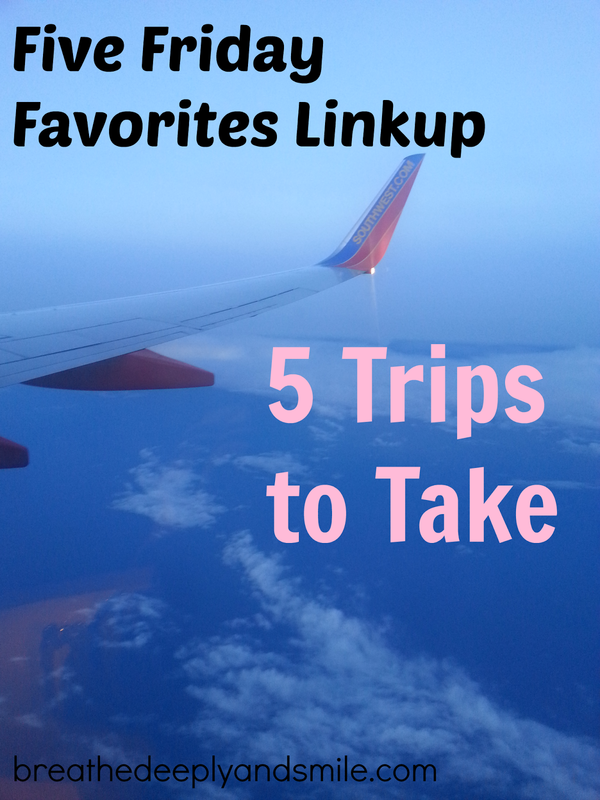 Since there's lots of be happy about right now, the DC Trifecta Friday Five linkup of five good things seemed perfect. My life has been super hectic right now, topped off with a late Friday work day (which should be illegal) so you're getting this late-night Friday Faves post. 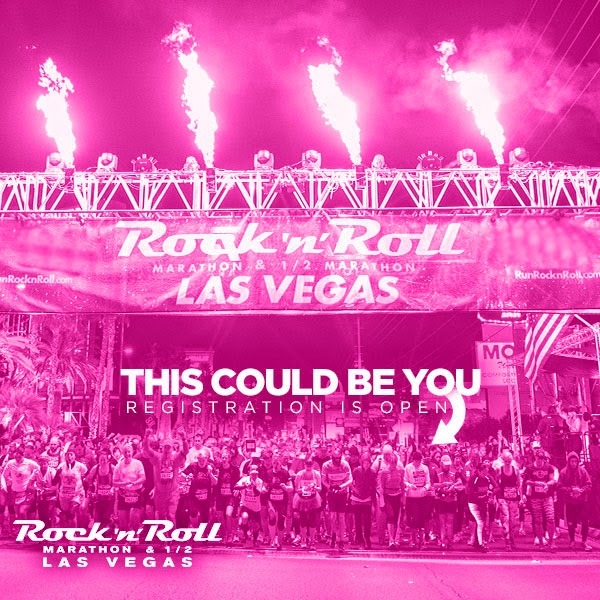 The Rock 'n' Roll Las Vegas Half Marathon has been on my bucket list race for a while. I mean who doesn't want to run on the famous Las Vegas strip at night and then continue the party afterwards? It didn't seem like it would work out this year,but with a few changes of plans I'm in and could not be more excited! My friend is celebrating her birthday that weekend so we're going to run the half and then celebrate. 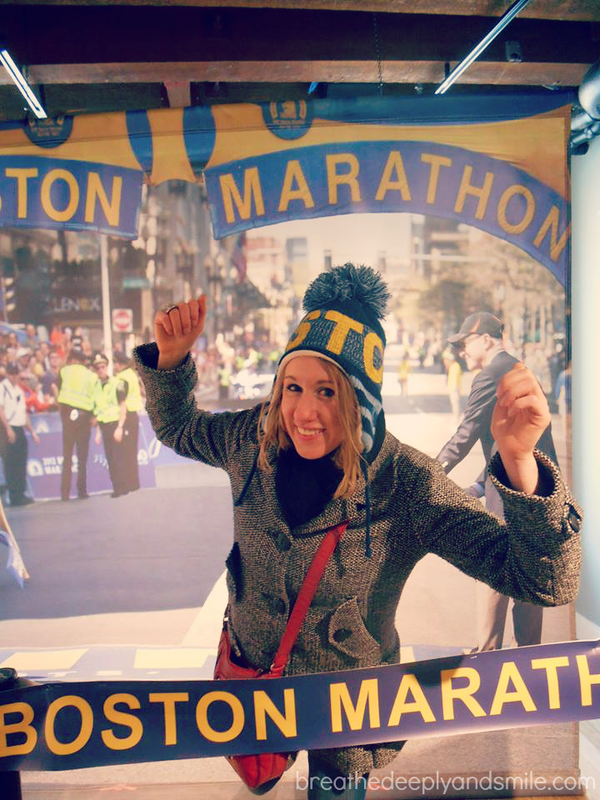 I'm a crazy runner lady so that sounds like an awesome birthday to me. 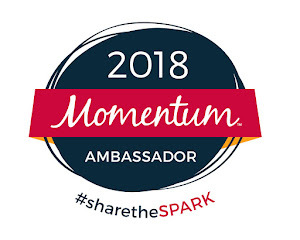 If you want to join me, register here ! Okay so those rainy day forecasts aren't fun, but seeing lows in the 40s and temperatures averaging in the 60s for the next few days makes me happy. See you next year, winter! I'm ready for shorts & flip-flops! November Project Baltimore is always a good thing in my book, but this Wednesday's workout was special. We organized a little Coaches' Appreciation Day and pulled a surprise off for our three fearless co-leaders on April Fool's by showing up as a group with masks of the co-leaders on. I ran there just in time for the big surprise! It was really great to give the co-leaders three big cards some of the members crafted and show how much we appreciate them!